View the presentations from LMOP's three Special Sessions which took place in conjunction with SWANA’s national event. Learn about renewable natural gas (RNG) sources, end uses, existing projects, benefits, other resources and more. 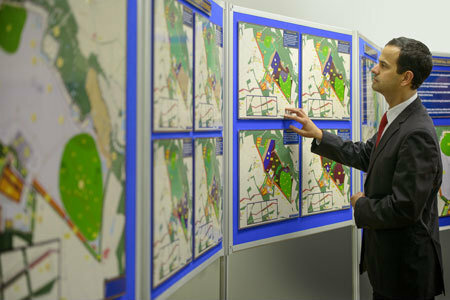 Use a new screening tool to estimate the potential impact of wellfield adjustments when preparing for an RNG project. 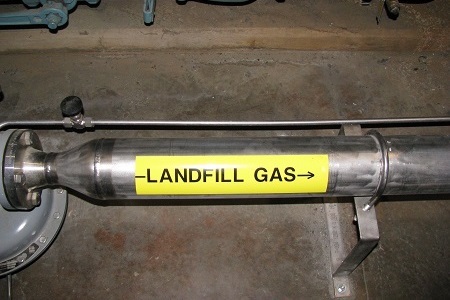 Learn the basics about landfill gas, including how it is collected and treated for use as a renewable energy resource. LMOP is a voluntary program that works cooperatively with industry stakeholders and waste officials to reduce or avoid methane emissions from landfills. LMOP encourages the recovery and beneficial use of biogas generated from organic municipal solid waste. Learn more about LMOP. Landfills in 48 states and 1 U.S. territory provide LFG for producing electricity, heat, pipeline-quality gas or vehicle fuel. The interactive map below shows the locations of all currently operational LFG energy projects in the United States. View a larger version to access the map's full functionality.